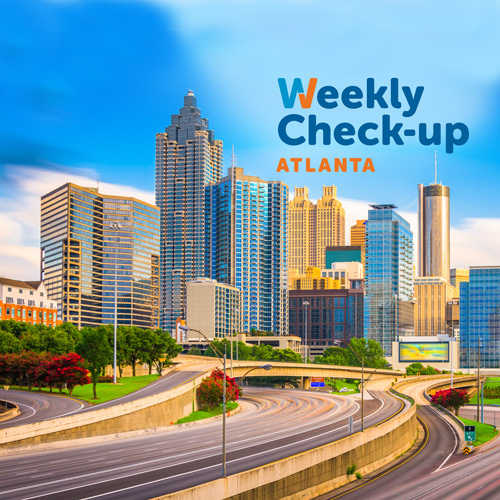 This week, Dr. Adam Mellis of Georgia Urology joins us for a conversation about urological cancers and robotic/minimally invasive surgery. Dr. Mellis graduated with Highest Honors from Emory University with a B.S. in Biology, and received his Doctor of Medicine at Louisiana State University College of Medicine in New Orleans, Louisiana. He completed his Surgical Internship and Urology Residency at the University of Oklahoma where he also completed his Fellowship in Urologic Oncology and Robotic Surgery under the direction of the distinguished Uro-oncologist, Dr. Michael S. Cookson. He is an active member of the American Urological Association. Originally from New Orleans, Dr. Mellis, who is fluent in Greek and Spanish, is pleased to make Georgia his new home. He enjoys spending time with his fiancé, traveling, and basketball.